Constructing a home from the ground up is undoubtedly one of the most exciting and stressful adventures a new homeowner can undertake. Strickland Construction will streamline the entire experience, handling every detail, from the pad that your home sits on top of, to its rooftop. 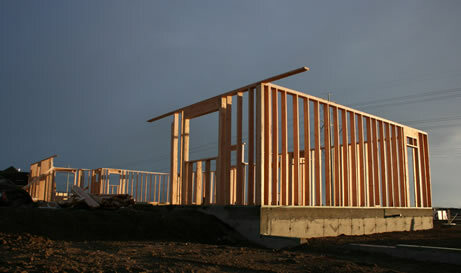 Strickland Construction has built new homes in Pahrump since 19??. We know the complex geology of Valley well and can ensure that your home, garage, well and septic system will stand the test of time.